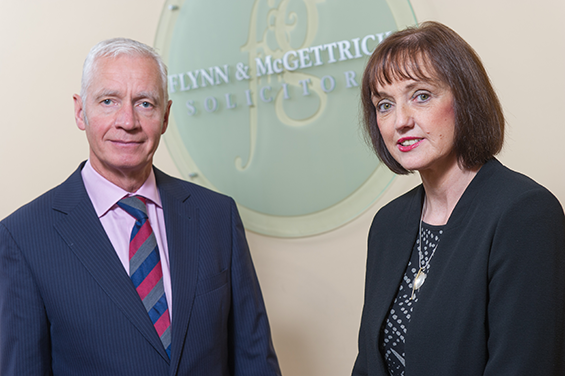 Flynn & McGettrick solicitors were established in 1979 and are led by directors Brendan Blaney and Anne Caldwell. 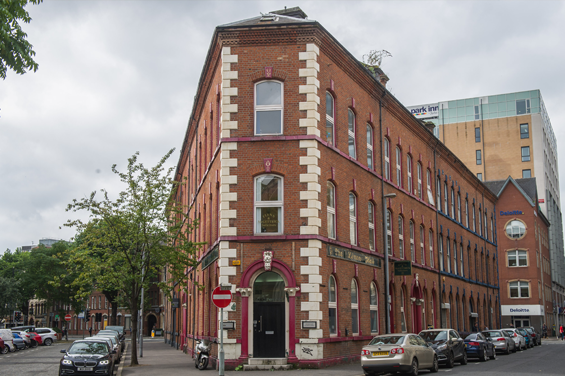 The firm has two offices based at Clarence Street Belfast and Falls Road Belfast. We are highly regarded for our contribution to the legal community. The ethos of the firm is to provide professional and friendly advice to a variety of clients over a broad spectrum of legal issues. We appreciate many people will have to engage with the legal process in often quite difficult and challenging circumstances. We pride ourselves in the personalised service we provide to each client throughout their engagement with us. We offer a professional and efficient service. We value our clients .Our appointment system is flexible to accommodate client’s lives. We realise no 2 cases are the same and will tailor our advices to each client’s needs.